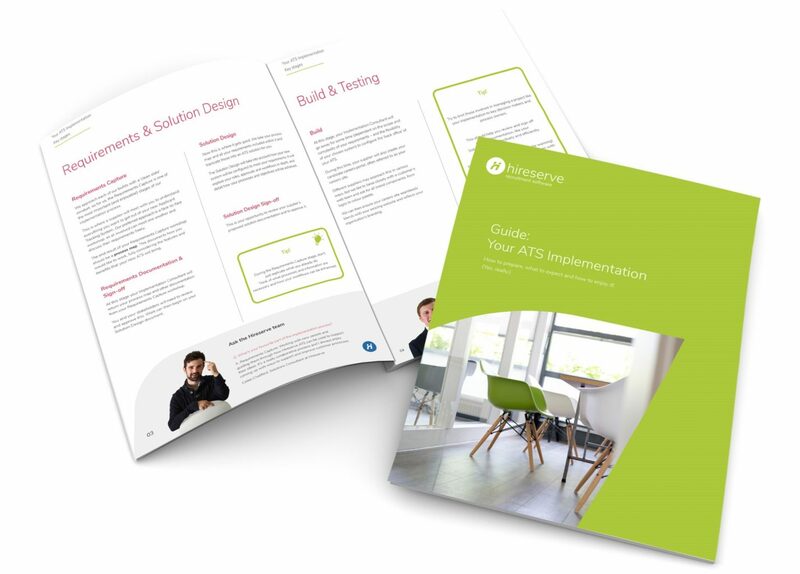 Whether you’re about to embark on an ATS implementation, or simply curious about what the process entails, this simple and practical guide is here to help. How you can overcome these pain points and ‘enjoy’ a smooth and effective implementation. This is your no-nonsense and jargon-free guide to ATS implementation. Written with Hireserve’s Implementation Consultants and designed for in-house recruitment teams. To get started, download your free guide via the link below.